With a seven-year order backlog, Boeing increased production of the popular 737 in the middle of 2018 to 52 airplanes per month. Nearly half of the year’s 580 737 deliveries were from the more fuel-efficient and longer-range MAX family, including the first MAX 9 airplanes. 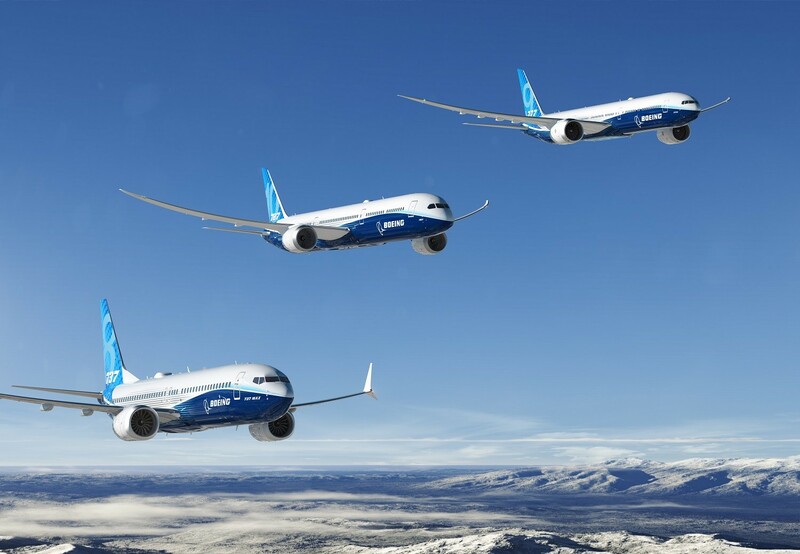 On the orders front, Boeing achieved sales success across its airplane portfolio with 893 net orders valued at $143.7 billion according to list prices. While growing the order backlog for nearly every program, the company showed strength in the twin-aisle category with 218 widebody orders last year. The 777 family continued its steady sales momentum with 51 net orders in 2018, driven by sales of the 777 Freighter to DHL Express, FedEx Express, ANA Cargo, Qatar Airways and other major freight operators. With additional sales in December, the 777-program exceeded 2,000 orders since its launch. The 737 MAX family also achieved a major sales milestone in December, surpassing 5,000 net orders with 181 new sales during December. For the full year, the 737-program achieved 675 net orders, including sales to 13 new customers. “We are honored that customers around the world continued to vote for the unmatched capabilities of Boeing’s airplane and services portfolio. In addition to the ongoing demand for the 737 MAX, we saw strong sales for every one of our twin-aisle airplanes in a ringing endorsement of their market-leading performance and efficiency,” said Ihssane Mounir, senior vice president of Commercial Sales & Marketing for the Boeing Company. 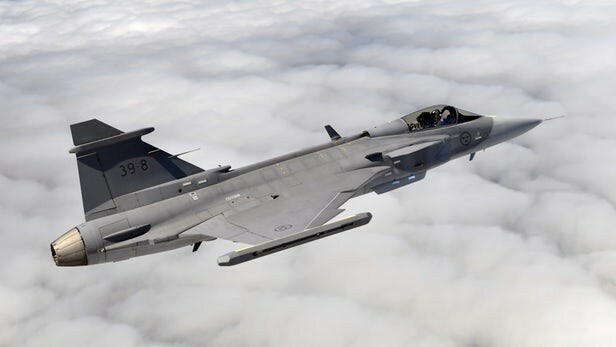 “More broadly, another year of healthy jet orders continues to support our long-term forecast for robust global demand that will see the commercial airplane fleet double in 20 years,” said Mounir.